Not the most exciting World Cup winners, but clearly a team including a brilliant squad of players and some very effective tactics. Let’s take a look at what made the difference between France and everyone else. Let’s start out with the least obvious choice on the list. Some fans may have heavily criticized Giroud. 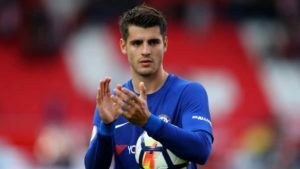 After all, the Chelsea forward starred in all of France’s games. 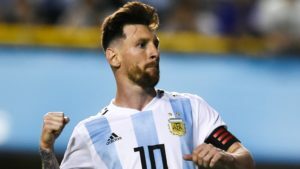 He didn’t score any goals and was not often found troubling the keepers. But Giroud perhaps played a different, less obvious role. The powerful striker was often responsible with creating opportunities for his teammates. He often linked up well with Mbappe, France’s breakout star. And he always harassed the opponents’ defenders. It was one of the reasons why France won. 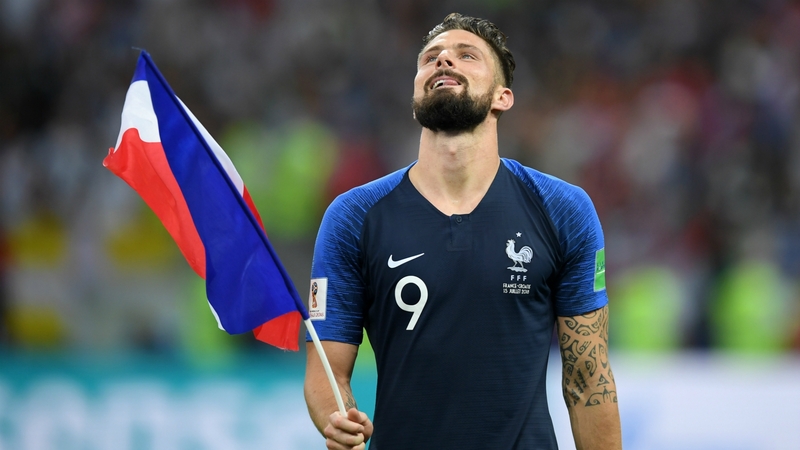 Giroud’s strength and experience were pivotal and Deschamps recognized this. N’Golo Kante has come to symbolize the defending midfield role in modern football. 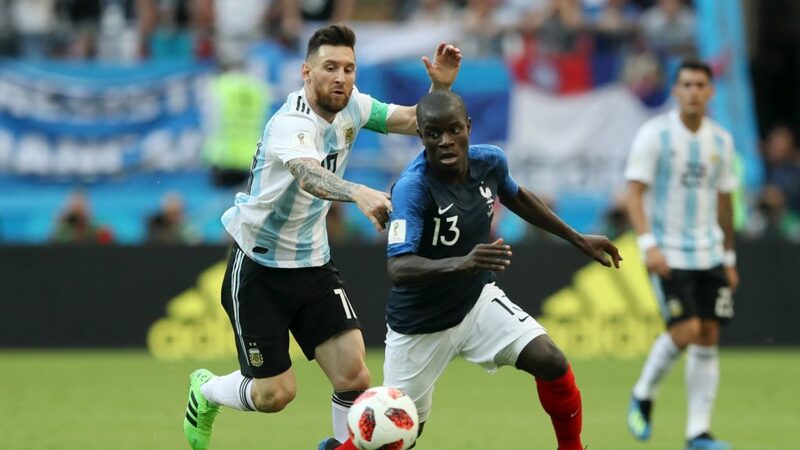 Kante played a great tournament. His trademark is his ability to constantly pressure his opponents. He was so good at it in fact that it allowed Paul Pogba room to move freely. The Man United midfielder used up the opportunity showcasing his skill and flair. Pogba was often depended on for the killer pass towards forward Kylian Mbappe. 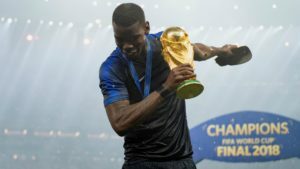 Kante and Pogba’s partnership was the engine of France’s success. It’s one thing to beat a defense including the likes of Hernandez, Varane and Umtiti. It gets harder when the attacking players contribute to the defensive play. That’s what France did. The French attackers would use up all their energy to come deep and mark players. This would give defenders less to do and would leave Kante and Pogba needing to defend between the lines to stop threats. This leads us to our next point. France showed to be very strong in terms of counterattack. It’s true that they did not create many chances from regular play. But when it worked, it was great. Mbappe’s energy and skill were used to create great danger for the opposition. 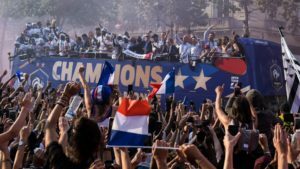 Pogba and Griezmann’s vision could be on hand to set up the forwards. And the other teams rarely felt like taking a chance. This again meant that the defending players had relatively less to focus on. It was how France usually passed. Patiently and exact, often waiting on Pogba to offer a through ball to Mbappe. While France’s players like Matuidi and Mbappe could be seen going wider, this was often just to harass the opposition and move them out of position. 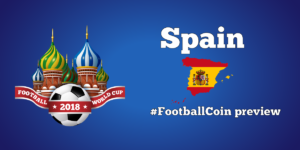 Apart from counterattacking, France’s strategies held few surprises. It was about bravery, patience and a good degree of skill to bring the ideas to fruition. France may have not made a lot of new fans this summer. But their victory is the result of many years of hard work, inspired tactics and a great degree of self belief. 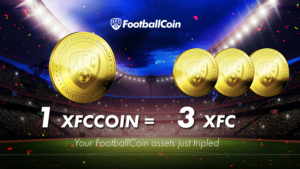 As for FootballCoin, the game is gearing up towards the new club season. Register now and get ready to bring your A game and win important prizes.